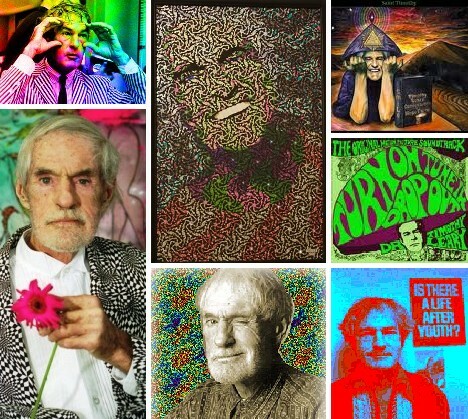 Born on October 22nd, 1920, legendary psychedelic pop culture populist Dr. Timothy Leary would have been 90 years old this year. 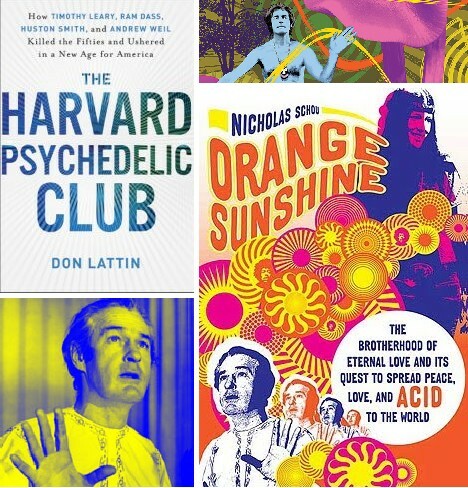 Leary’s pioneering work on the beneficial effects of psychoactive drugs was swamped by a conservative current of fear and paranoia from above: Richard Nixon famously declared him to be “the most dangerous man in America.” Turn on, tune in, drop out… and check out Timothy Leary in words and art. The doctor is IN! 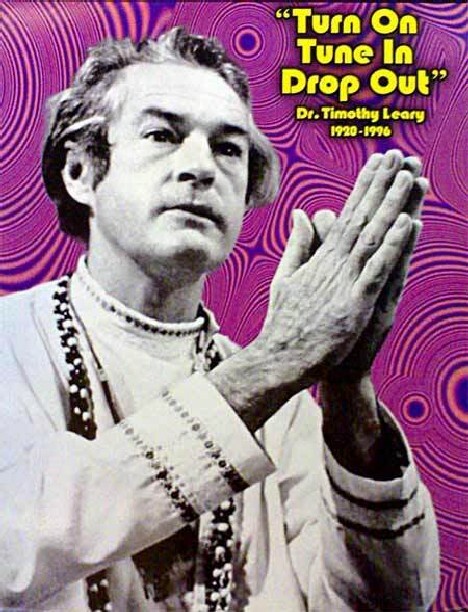 Though he famously exhorted America’s youth to drop out, Timothy Francis Leary himself did anything but. Beginning with a stint as a cadet at West Point in 1940, Leary attended a variety of colleges and universities ending in 1950 with his receiving a Ph.D. in psychology from the University of California, Berkeley. Leary’s education was interrupted by service in World War II, when was a sergeant in the Medical Corps. 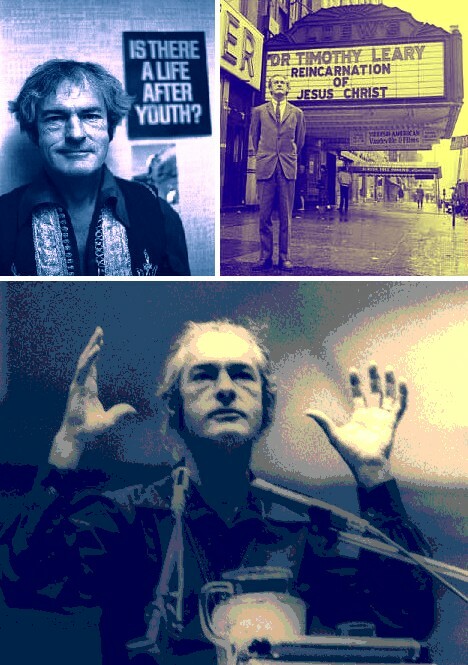 Not exactly the resume one would expect from a counterculture icon but many facts about Timothy Leary’s life defied easy or logical categorization. On the other hand, Leary was forced to resign from West Point after he was found to have gotten drunk on whiskey and then lied about it, thus breaking the institution’s honor code. Leary later declared that his court-martial was “the only fair trial I’ve had in a court of law”. Post-graduation, Leary’s career rapidly progressed. He was an assistant professor at Berkeley from 1950 to 1955, then moved on to become the director of psychiatric research at the Kaiser Family Foundation until 1958. 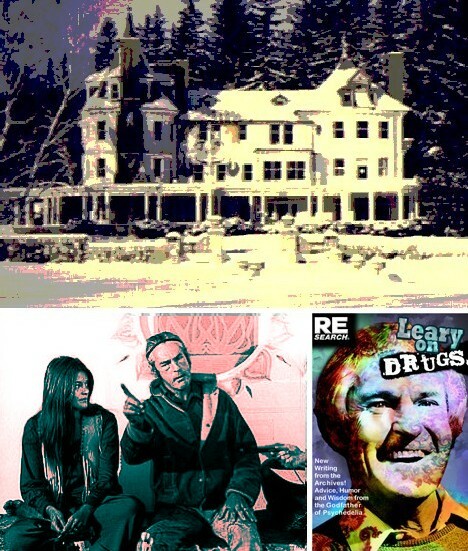 Leary finally found his footing in 1959 at Harvard University, where he lectured in psychology and introduced new treatment concepts revolving around the use of psychoactive substances and compounds, many of which were legal in the early 1960s. 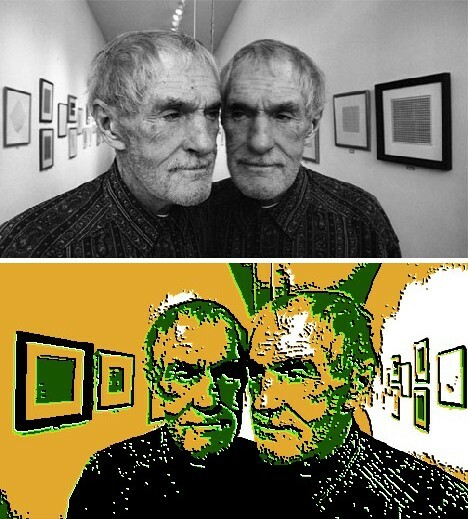 Leary soon moved from theoretical discussion to the practical use of psychedelic drugs, which resulted in his being fired by Harvard’s management in 1963. 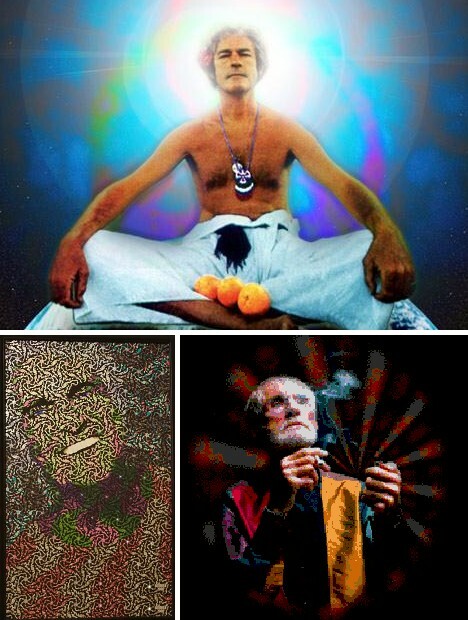 Upon his return from Mexico, Leary initiated the Harvard Psilocybin Project, a research program intended to analyze and document the effects of synthetic psilocybin on human subjects who ranged from prisoners to seminary students. The most tantalizing results came from The Concord Prison Experiment, which monitored the progress of prisoners treated with psychoactive drugs once they were released back into society. 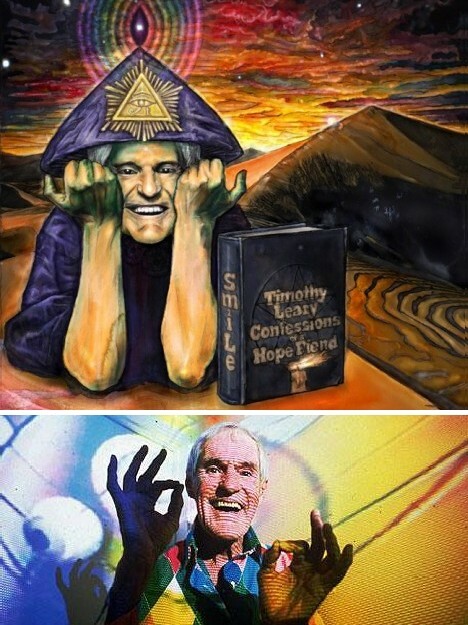 Leary’s subjects received a combination of drug therapy directly supervised by Leary combined with social support modeled after the system used by Alcoholics Anonymous. At that time, the rate of recidivism (return to a criminal lifestyle) among U.S. prisoners was 60 percent. Prisoners who underwent Leary’s therapy recorded a much lower recidivism rate of just 20 percent, declaring that they had received a new understanding of their purpose in life. 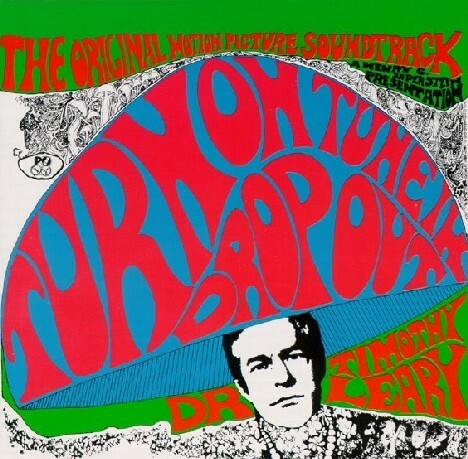 One can well imagine how society would have benefited if Leary’s therapy had been instituted as a standard treatment, but alas it was not to be. 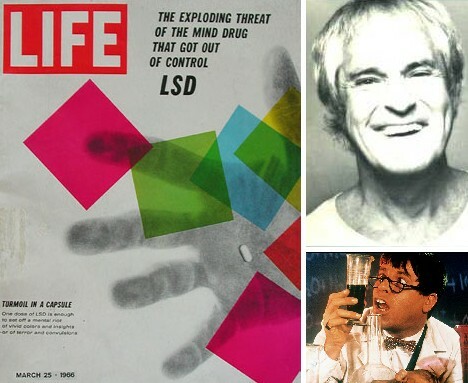 In 1963 the FDA and DEA began severely restricting the medical and scientific use of psychoactive drugs, regardless of their perceived benefits, and within 5 years possession of even small amounts of psychoactive drugs could (and did) result in the accused doing substantial prison time. The Millbrook mansion was continually raided by various law enforcement agencies including the local police under the impetus of district attorney G. Gordon Liddy, who later rose to prominence in the Watergate Scandal. 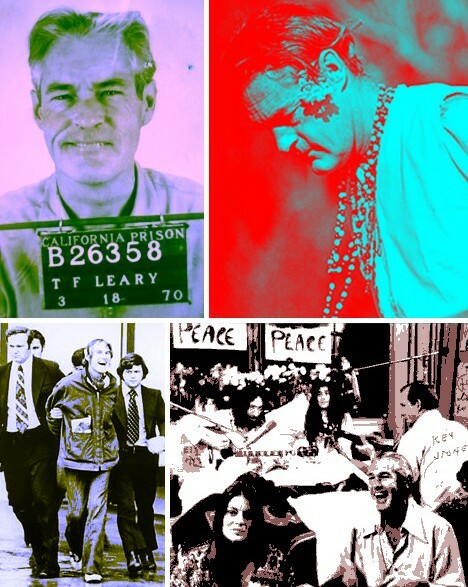 A series of raids, arrests and drug busts in the late 1960s saw Leary sentenced to decades in prison – often reduced or thrown out on appeal as Leary and his lawyers would prove several of the laws used to convict him were unconstitutional. 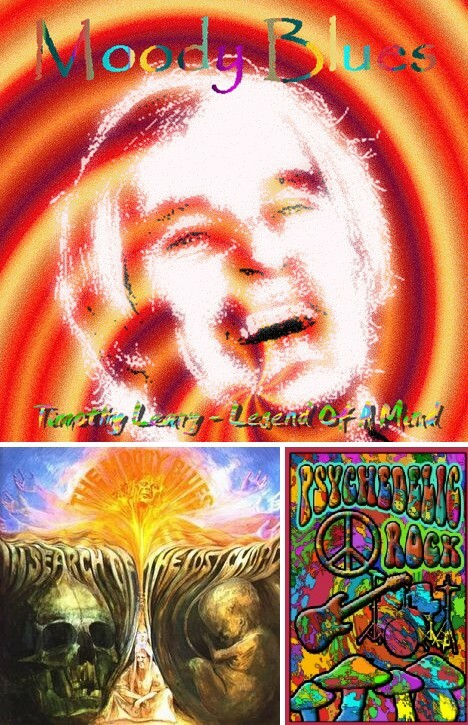 The early 1970s saw Leary in exile after escaping from a forestry and gardening detail at a lower security prison. He spent time in Algeria, Switzerland, Austria, Lebanon and Afghanistan before being arrested and flown back to the United States. “If he is allowed to travel freely, he will speak publicly and spread his ideas,” remarked the judge at Leary’s remand hearing. Sentenced to 95 years, Leary ended up in California’s Folsom Prison – at one point he was locked in the cell next to mass murderer Charles Manson. 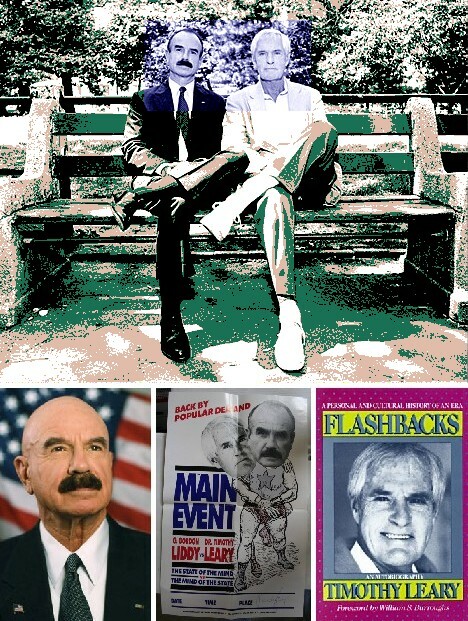 In 1976, Leary was released by California Governor Jerry Brown – the same Jerry Brown now running for governor – and in 1982 began a lecture tour with former nemesis (and ex-con) G. Gordon Liddy. 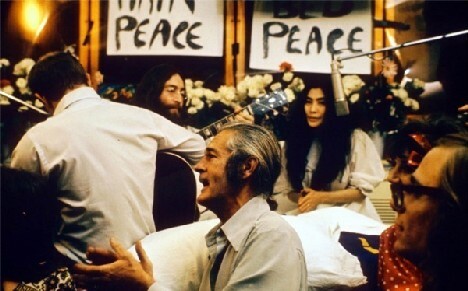 The tour was hugely successful and helped bring both Leary and Liddy back into the public eye. 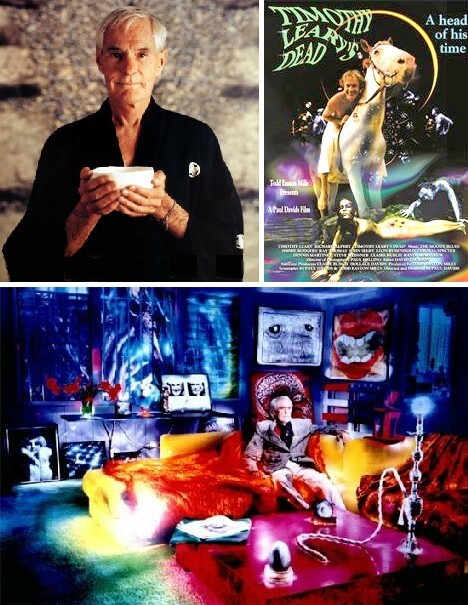 The renewed publicity also boosted sales of Leary’s autobiography, Flashbacks. 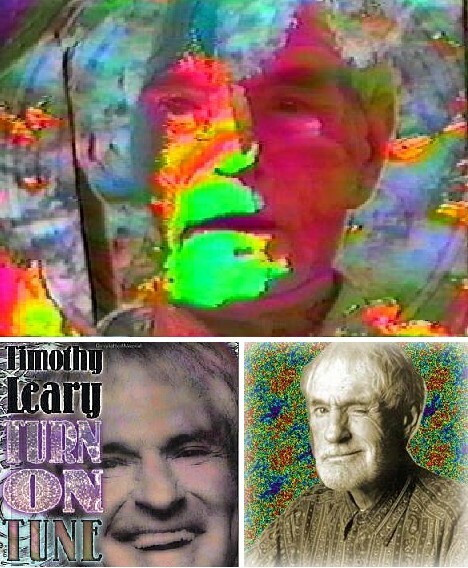 Never a one-trick pony, Timothy Leary refused to be pigeonholed by his reputation. 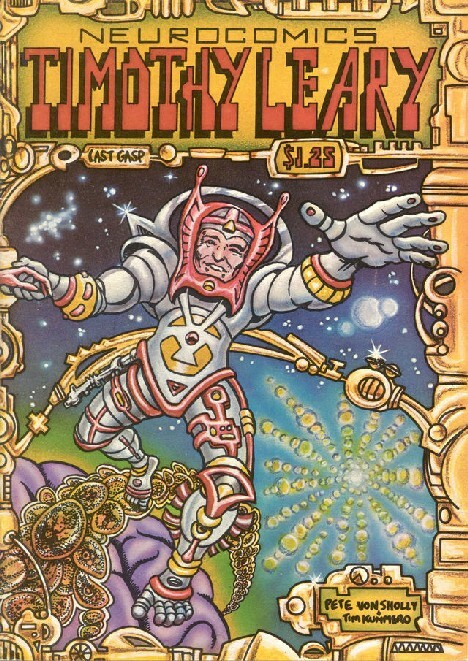 By the 1980s he had embraced the thought of space colonization while rejecting ecologists who, Leary said, were content to remain “in the fouled nest”. He also remained a fervent proponent of recreational drug use though he was firmly against drug abuse. One of favorite snacks was a marijuana bud covered with melted cheese on a cracker. In early 1995, Leary was diagnosed with inoperable prostate cancer. Not surprisingly, he embraced his looming death as an experience to be explored and shared. 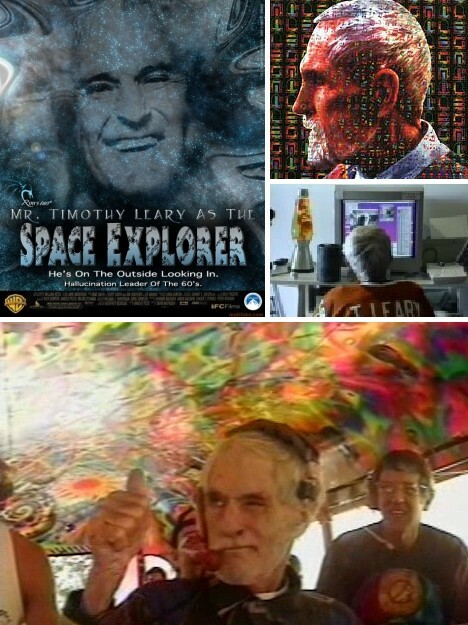 In his remaining months, weeks and days, Leary met with thousands of well-wishers, gave interviews, and renewed old friendships. 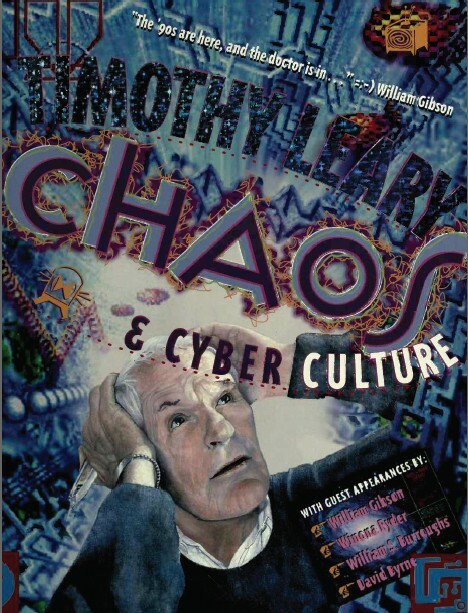 “Timothy Leary’s dead. 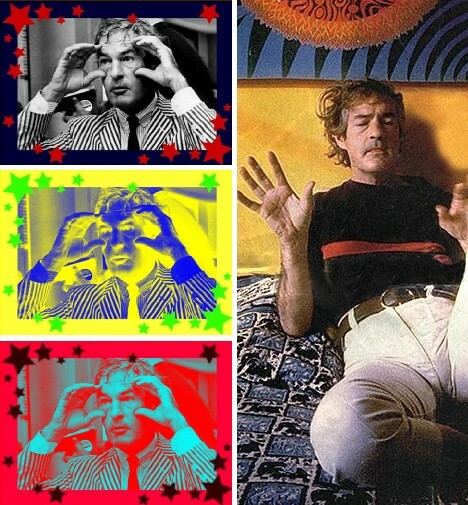 No, no no no, he’s outside, looking in.” Leary was said to have liked “Legend Of A Mind”, the first song recorded for the Moody Blues’ 1968 album In Search Of The Lost Chord. Released at the height of sixties psychedelia, the song endures as a homage to the man who some say was never born, never died, just visited our planet for a while. We sure could use another visit right about now, wouldn’t you agree? Happy Birthday, good doctor!